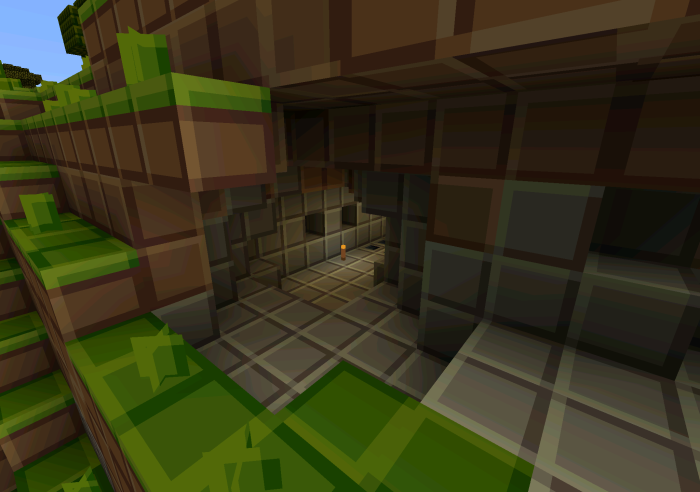 Stunning 3D textures pack with contrasting and bright colors of blocks and items in the game. 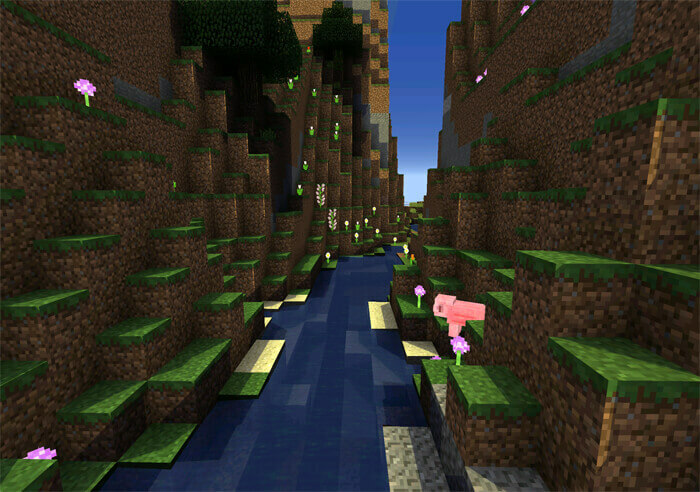 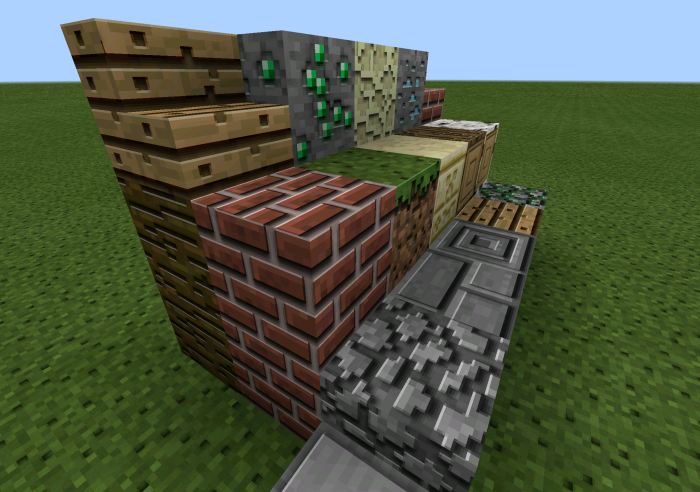 Texture has some features and one of them is a detailing 3D blocks.. 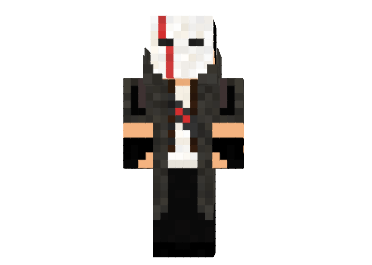 This skin is the skin of the avenger. 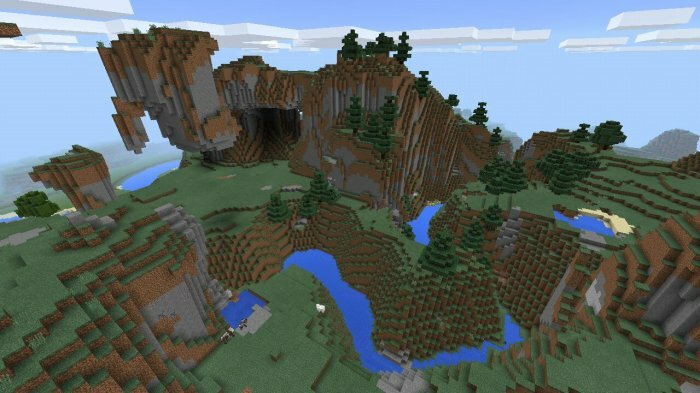 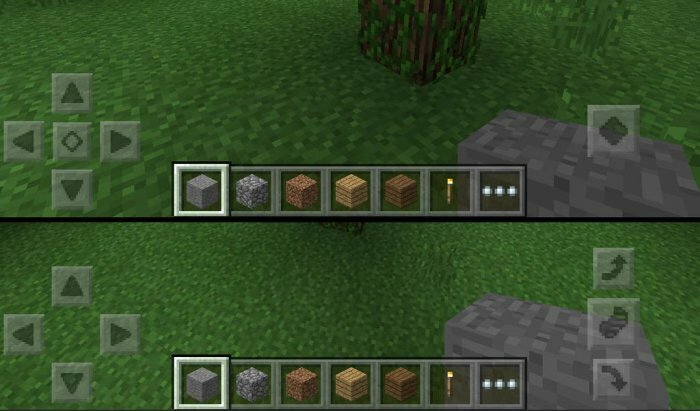 Wearing it, you will play the role of avenger in Minecraft Pocket Edition..
MCPE 0.12.0: New control buttons!